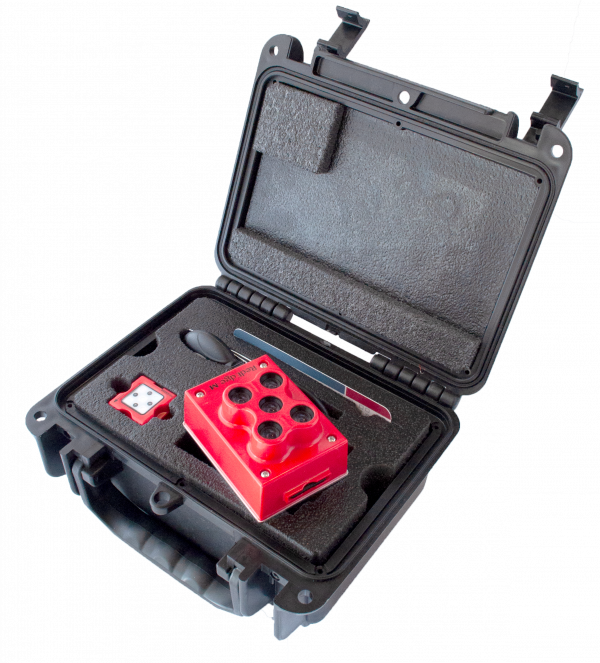 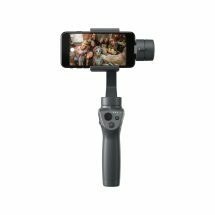 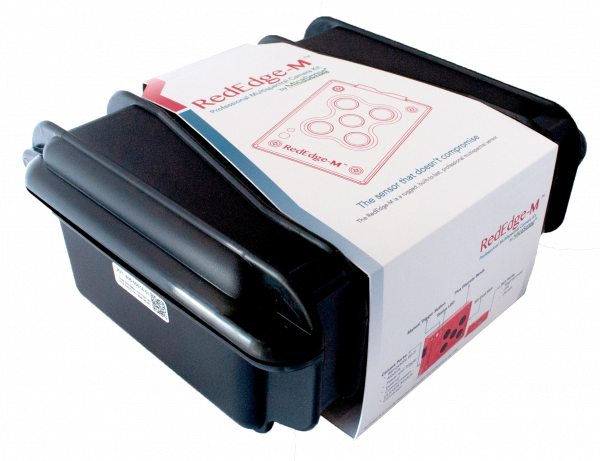 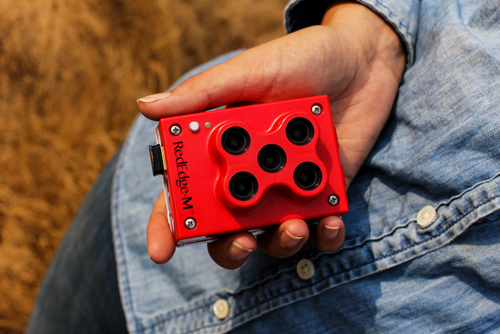 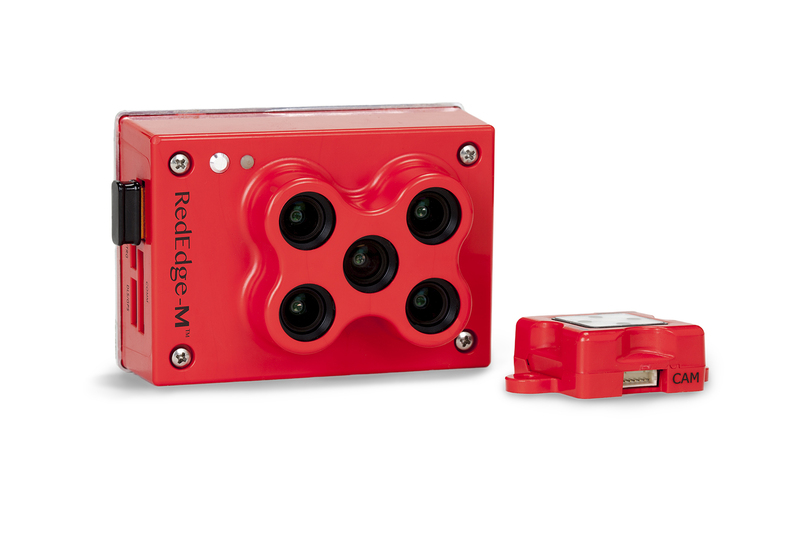 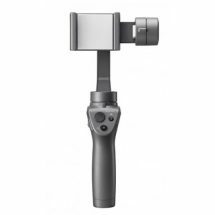 The RedEdge-M is a rugged, built-to-last, professional multispectral sensor. 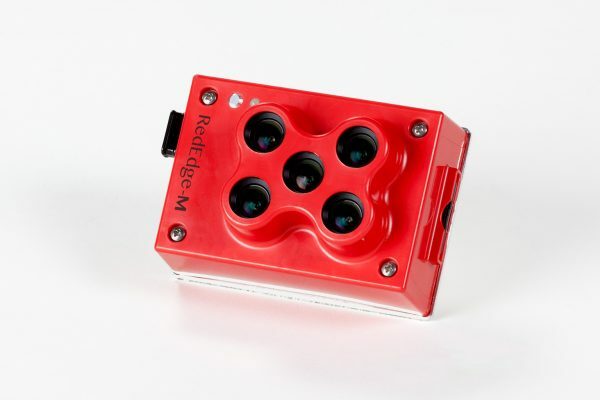 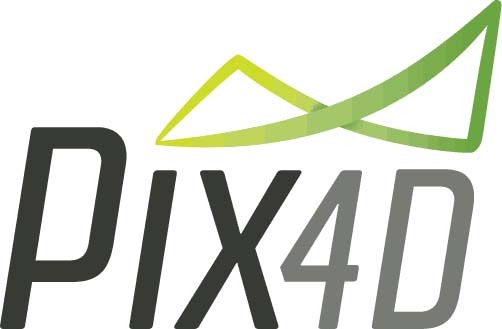 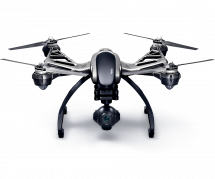 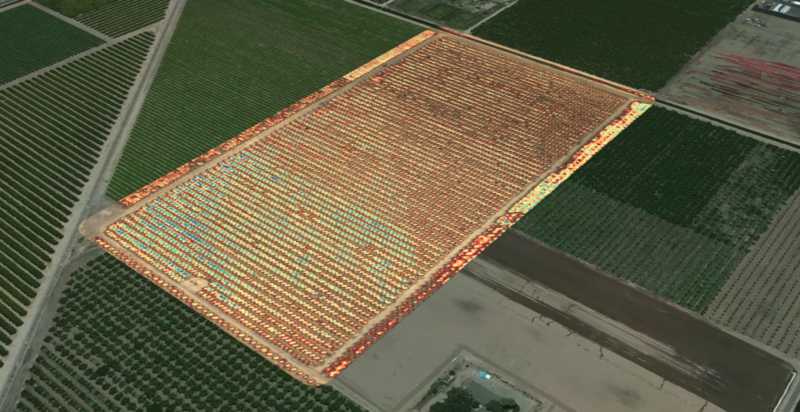 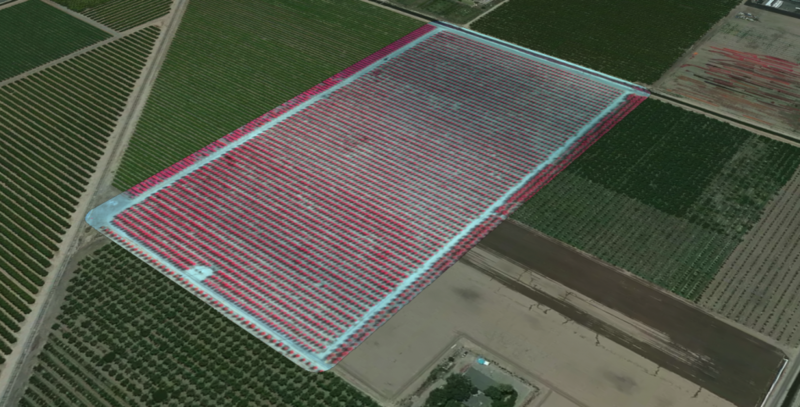 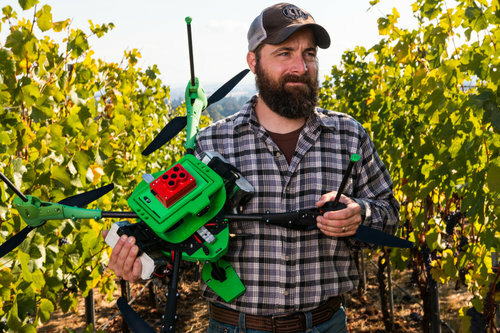 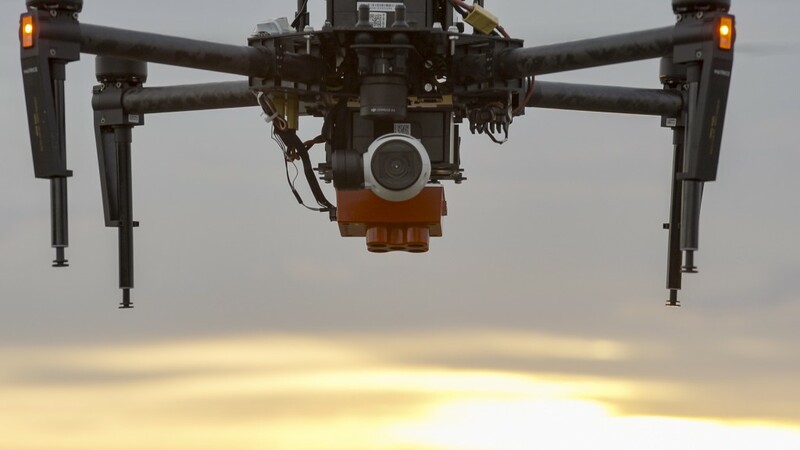 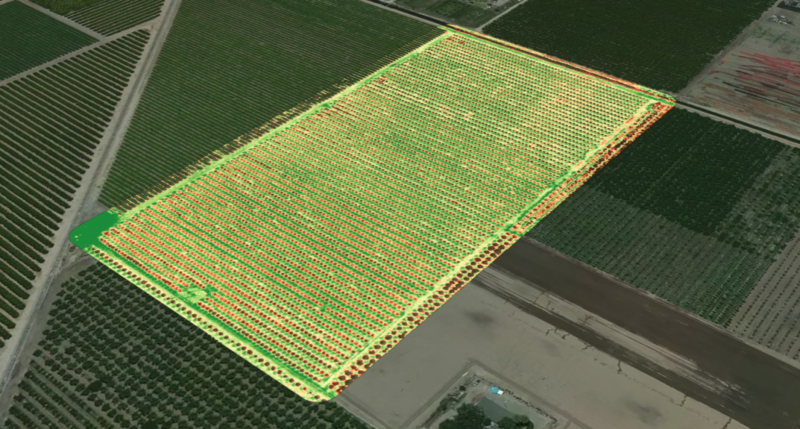 Capturing both the spectral bands required for basic crop health indexes and additional bands to power further analytics, the RedEdge-M is a multispectral powerhouse—with a compact size and low weight that work with a wide variety of unmanned aircraft systems. 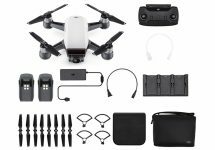 Altum kit comes with: Altum sensor, lens cover, external storage device (USB 3.0) – 128 GB, calibrated reflectance panel, new DLS 2 light sensor with integrated GPS, cables, mounting screws, hard carrying case.